I needed a car in September. October? Okay. Maybe I find a way. the gates to customer unsatisfaction hell have been opened! 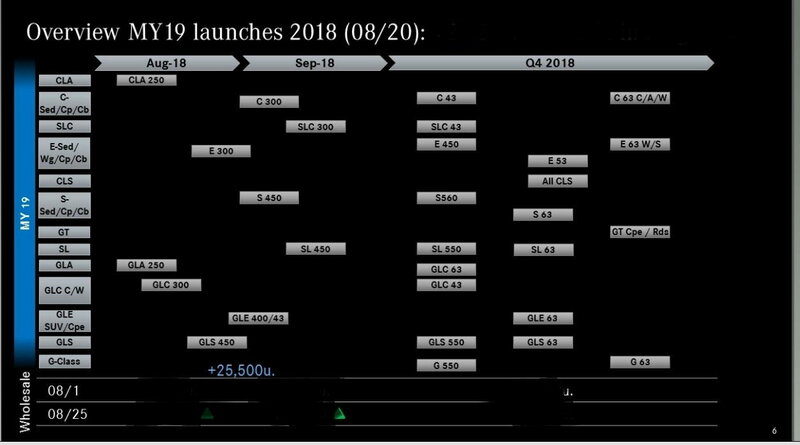 From my understanding MB is still working hard to get the E launch in OCT.
Shahul? 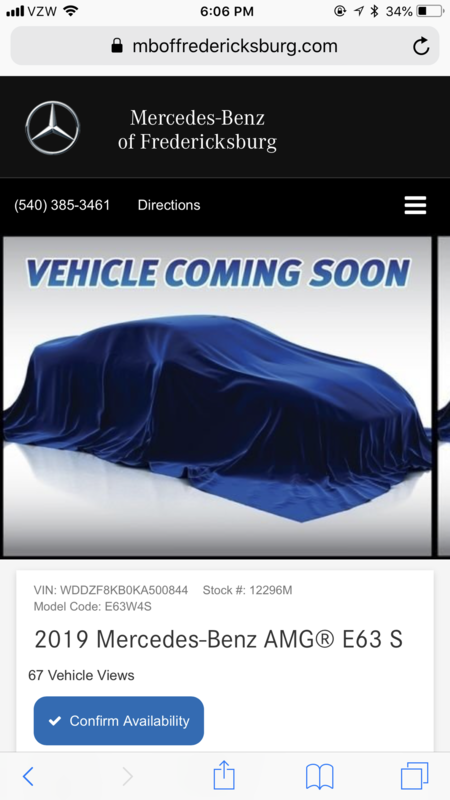 Have you / any dealers seen this launch schedule? Thanks for this info / schedule btw. I think a lot of buyers for a 110-145k E63S will start to look elsewhere if the delay is December for cars that are at port now. Especially if VW / PFS puts out a lease program on the Panamera. Getting the “first” 2019s basically IN calendar 2019 is a joke. Also—this is while the M5 continues to garner praise. Please, MBUSA—give us our cars! that would be nice. What was that program last year? I'm sure each dealer came up with something on top of that from case to case. Well ****. My C63S lease ends in December. I was very much looking forward to early turn-in. I also have thousands of dollars in non-returnable parts stored at a friend's place while I move to Austin, TX. He's moving after me in November. :wall: I don't want to keep moving these things around. I can't possibly think of any reason why these vehicles are so delayed... again. They can’t be blamed for everything. If indeed EPA, substantive changes to engine management must’ve been introduced that we (consumers) aren’t aware of. So basically, all we can do is hope they have a change of plans and ideally listen to what all their dealers and customers are begging for? Yep. That’s it. I have too much invested in this car to abort. I’ll keep waiting. Not to dispute Wassaby’s source, but this graphic is different in design than the one I shared a few weeks ago. This one also mentions wholesale. I could be wrong, but this might be the fleet/corporate sales schedule or even European delivery. I asked my salesman to go digging. 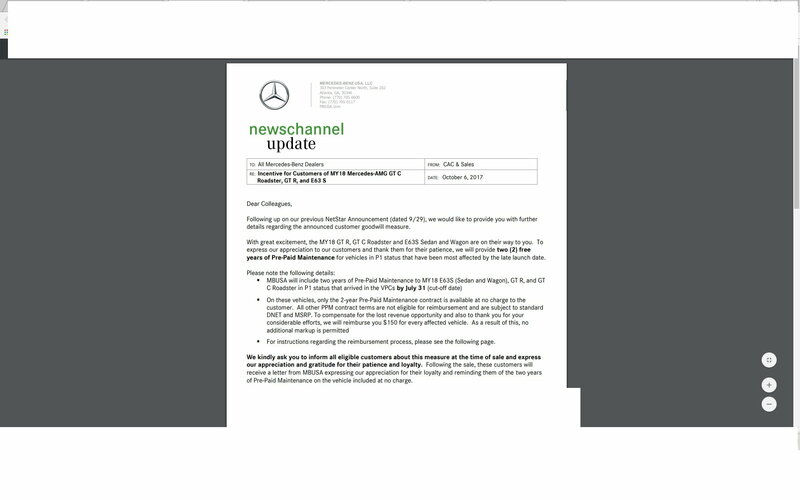 Plus, some of the MB press releases have already revealed dates. I’ll check if those changed. Please post if you hear anything! Is this for the US? We don't get the C63 wagon but it looks like that is slated for Q4. Also, what is the 25,000u mean? In Germany, “W” is for sedan. The “S” is for wagon. That’s why the wagons are “S4S.” So I think what you’re seeing for the C63 is the coupe, cabriolet and sedan. that is correct. For the US too.